Be part of history and join us in Maxville on Friday August 2nd and Saturday August 3rd for a special time at one of Ontario’s Top 100 Festivals and one of the largest celtic events in North America. 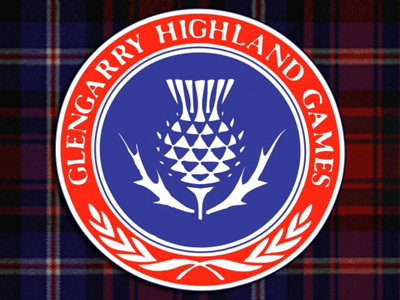 The Glengarry Highland Games will soon be upon us . This year, our friends The Elders will be taking the Tattoo stage on the Friday night, then Hadrian’s Wall will be joined by The Terra Mcgotcheez (reunion concert) in the beer tent.